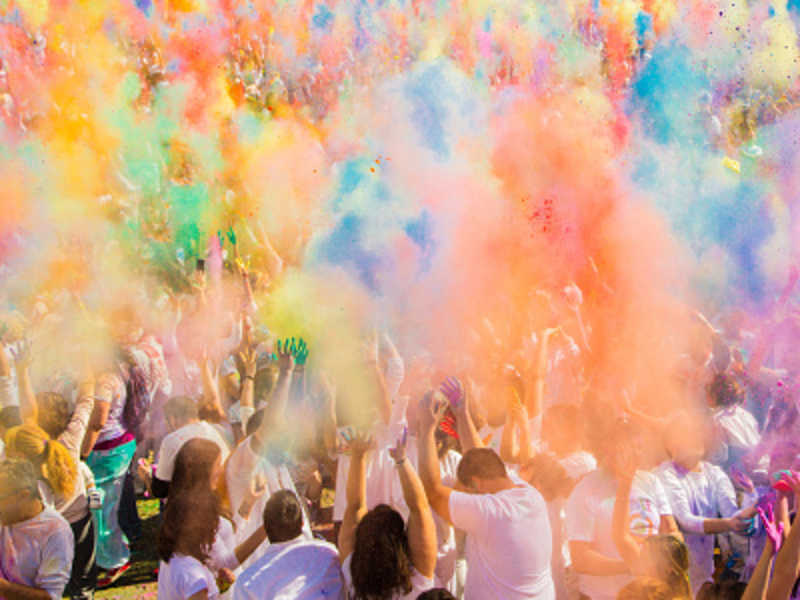 Holi celebration is around the corner, the festival of colours brings joy in everyone's life. 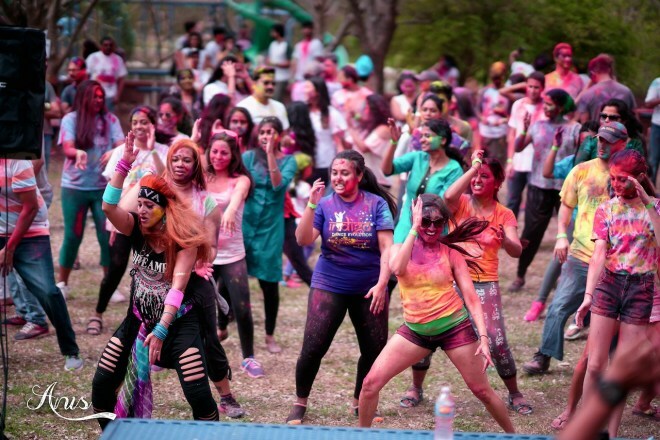 While playing Holi, a lot of things knowingly or unknowingly get neglected. Hence, today as a responsible citizen we have some special list for you all. We know, we Indians love to do things differently, so why not try playing Holi without water and instead try these new innovative ways. 1. 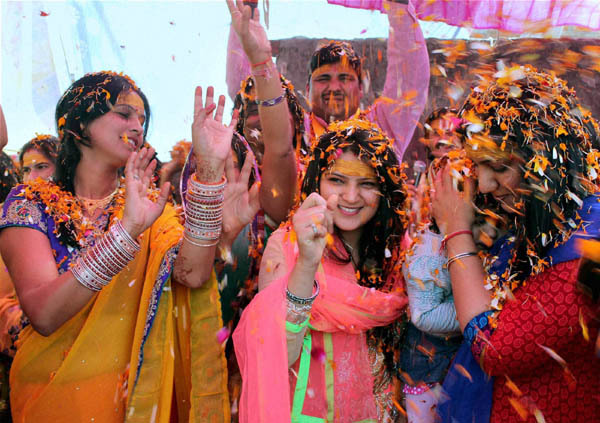 Play dry Holi with friends and family. Use Organic colours and even Chandan. 2. 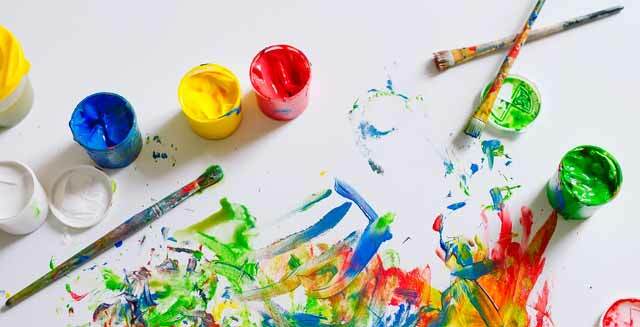 Instead of painting each other's face, Arrange a painting competition and see the hidden talent amongst your loved ones. 3. 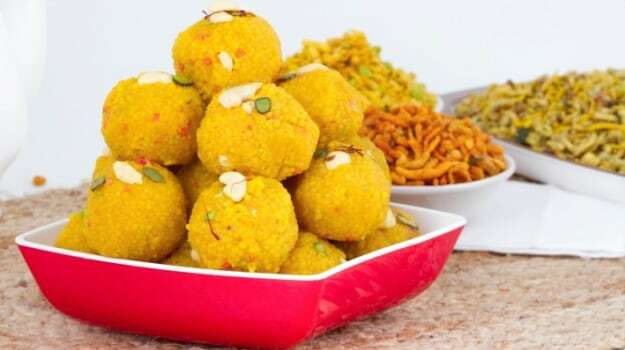 Have a Laddoo-making competition with your gang. You can have prizes to be given to the winner. 4. Flower petals to the rescue. Have buckets full of petals instead of water. 5. 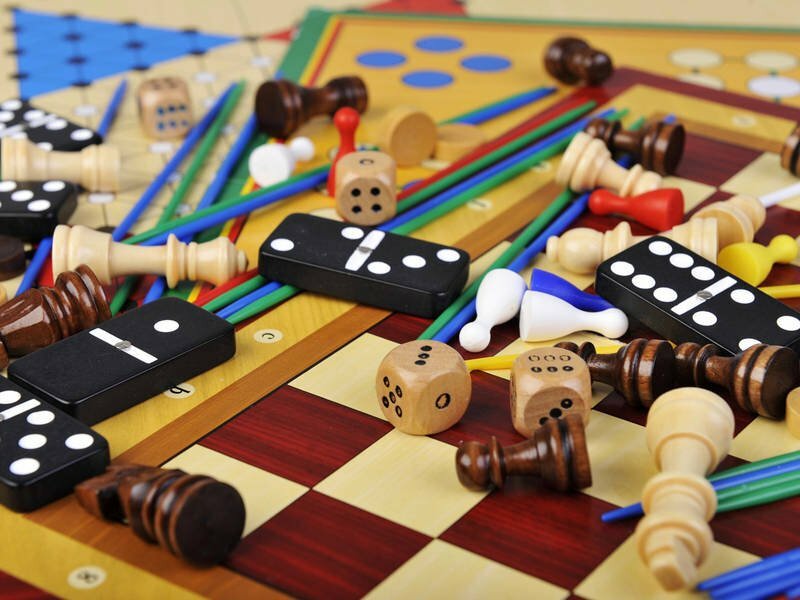 Get various types of indoor games like, Tambola, Ludo, Carrom board, chess, UNO (or any card game), Monopoly on Holi and what are you waiting for, play with your friends and family. 6. Divide the teams equally, and play Antakshari. The winner team will get a surprise gift (if you wanted). 7. 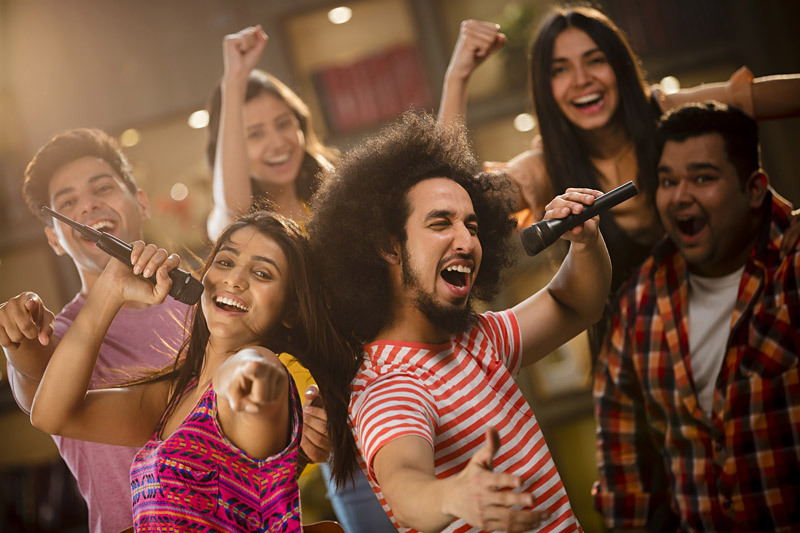 Give a try to Karaoke Day, have a fun filled Holi. 8. Have your own Master Chef competition; live food will be made between the participants. The worst made food item will be shared by all. 9. Get those speakers out, and dance to Bollywood songs. Happy Holi everyone, we hope you will enjoy these new ideas.